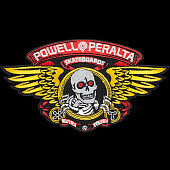 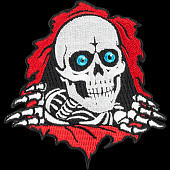 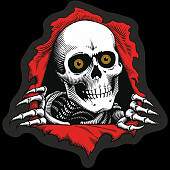 The Skateboard Police Badge Graphic was illustrated by Powell Peralta artist VCJ in 1988. 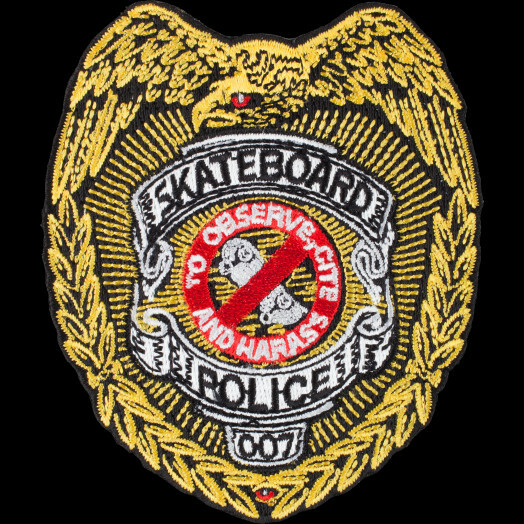 As skateboarding moved out of the backyard ramp era and into the streets, confrontations between skaters and police became more frequent. 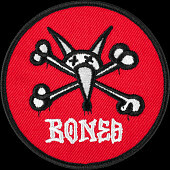 A popular slogan "Skateboarding is not a crime" was the anthem of the times. 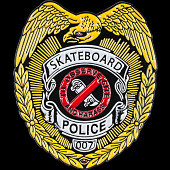 The Police Badge graphic was a reflection of this issue.